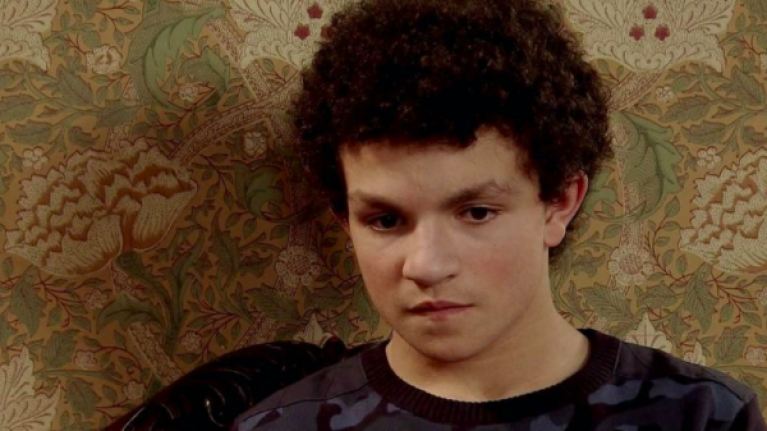 Coronation Street's Alex Bain is expecting a baby with his girlfriend. The 16-year-old actor and girlfriend Levi Shelby announced the news via social media when Levi shared a photo of her 12-week scan. The Sun reports that Bain has also been spreading the news around his school in Lancashire. A source told the publication: “Alex has been telling everyone he’s going to be a father. "He isn’t keeping it a secret. "It’s hard to tell if he’s happy about it or not but he’s definitely not ashamed of it. Bain, who plays Peter Barlow's son Simon in the soap, has been dating Levi since April last year. It is not thought that the pair attend the same school. The source also told the publication that Bain is trying to get through his GCSE exams so he can then concentrate on acting, as well as his expected baby. Bain’s portrayal of Simon on the soap saw him win Best Young Performance at the British Soap Awards in 2011. 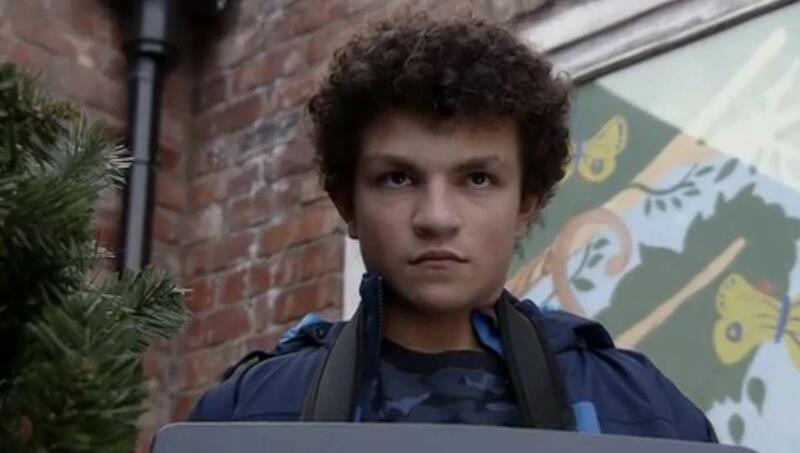 The 16-year-old has been on Coronation Street for 10 years and has received four more nominations during this time.